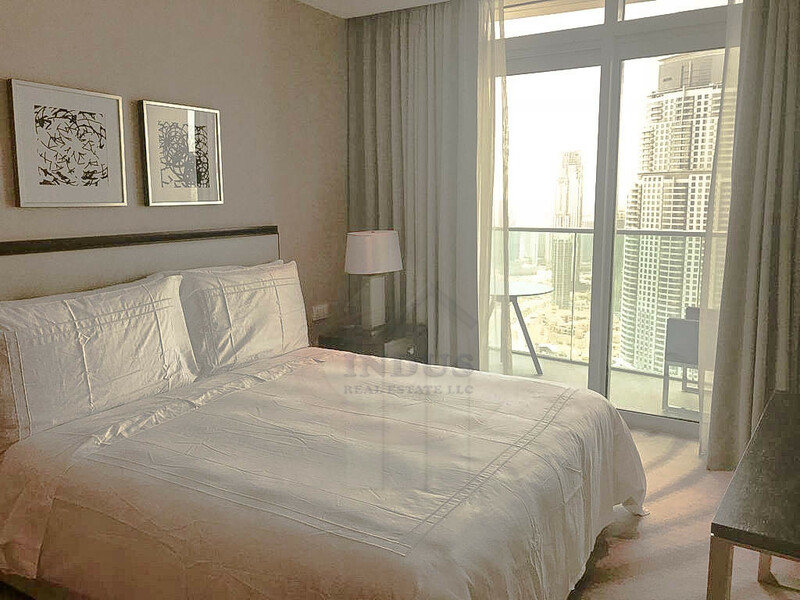 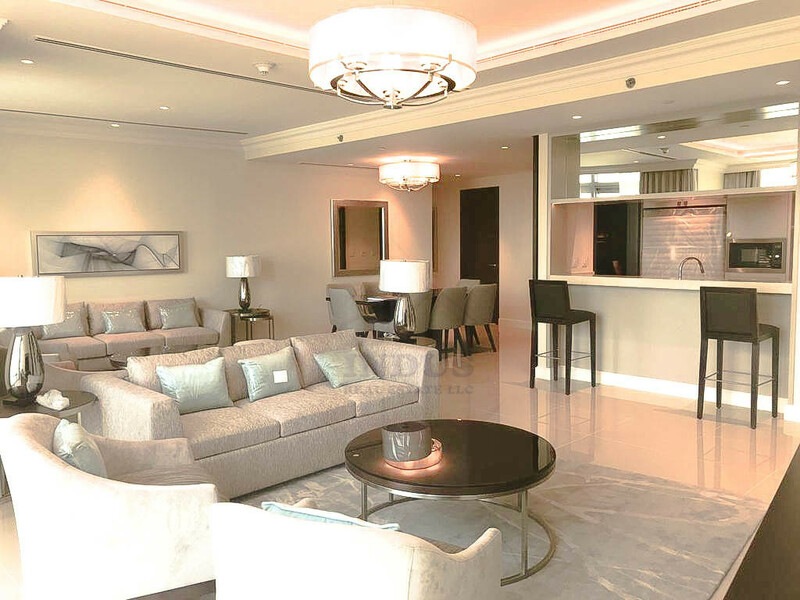 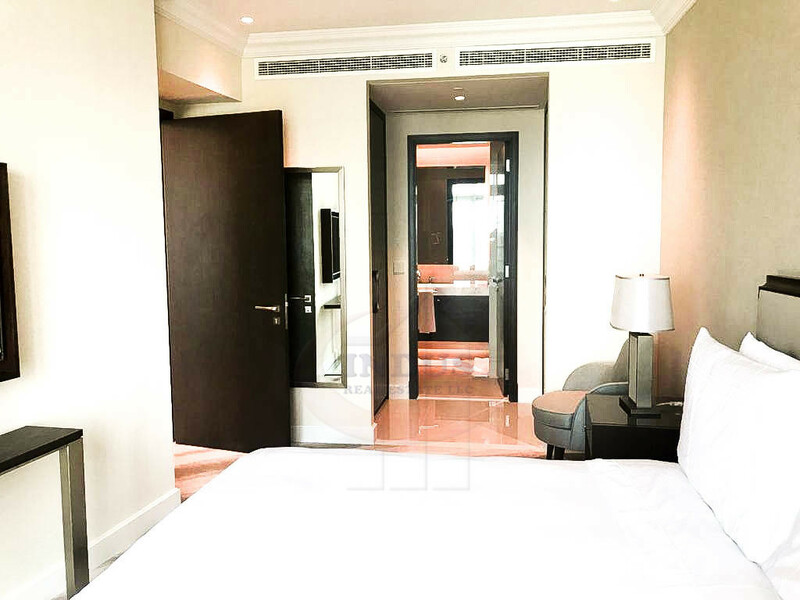 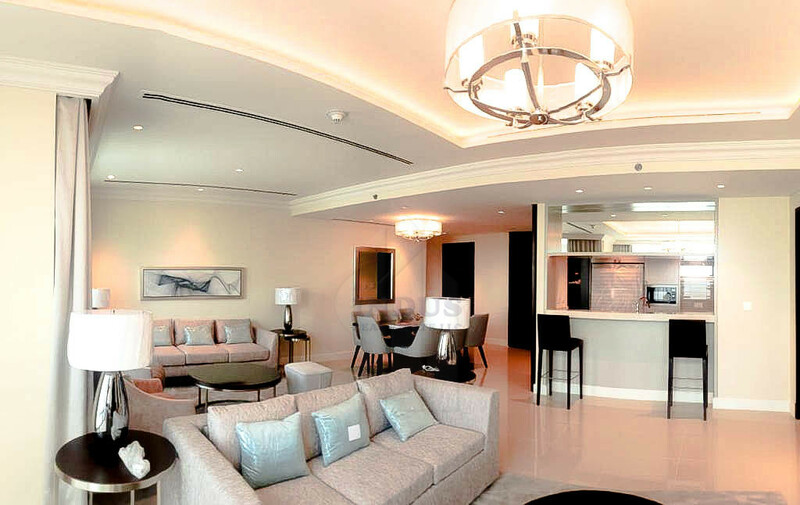 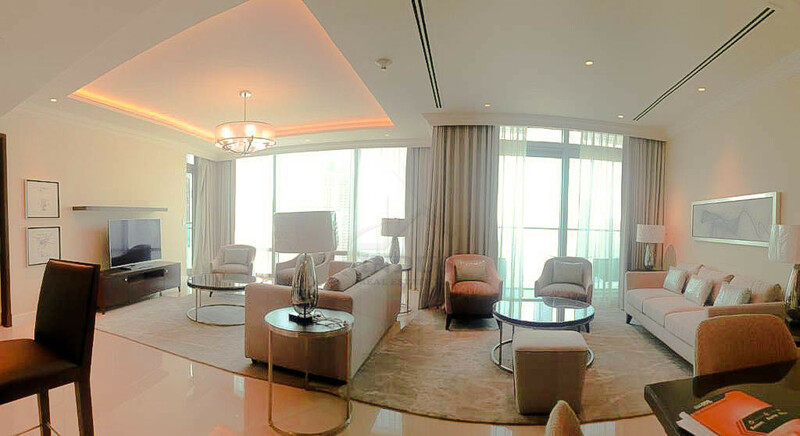 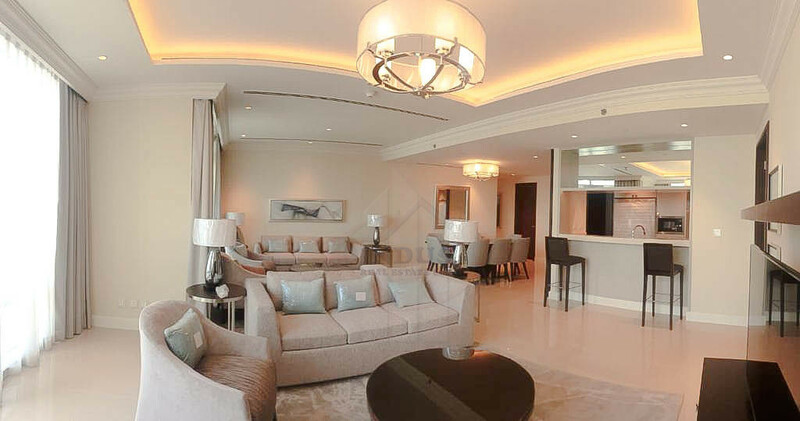 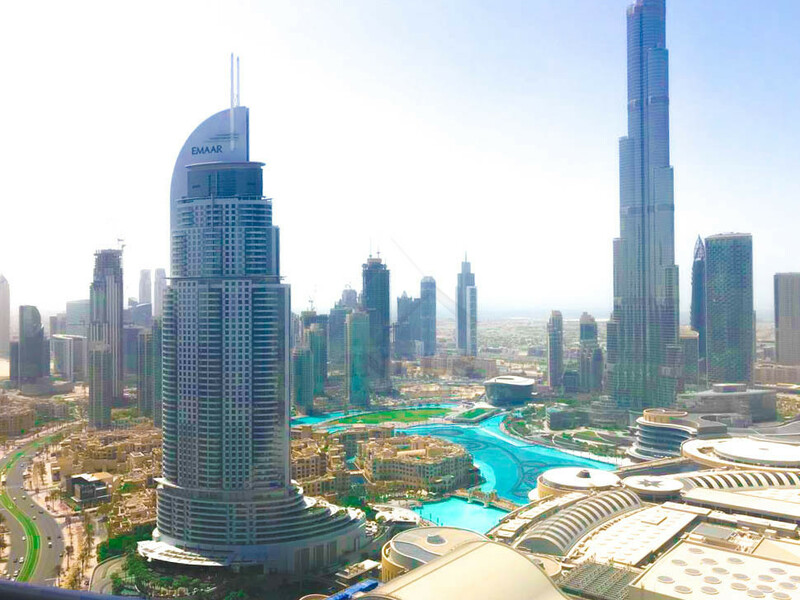 The Address Residence Fountain Views, launched in 2013 in Downtown Dubai, is the first dedicated serviced residence complex in the 500-acre mega-development. 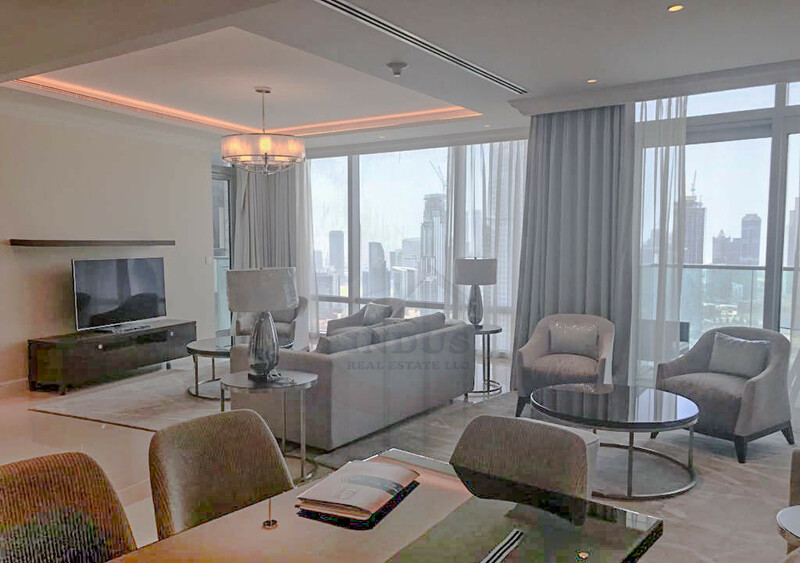 Elegantly designed by an international team of architects, The Address Residence Fountain Views is a three-tower complex overlooking Burj Khalifa and The Dubai Fountain. 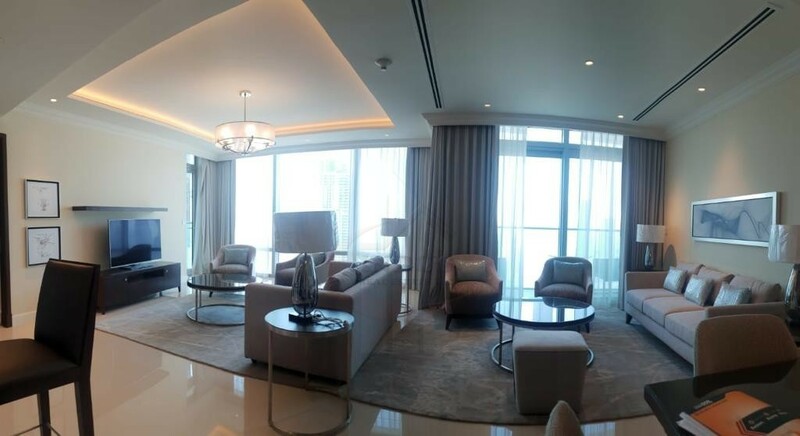 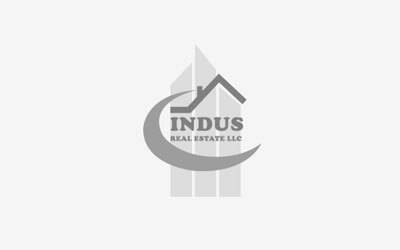 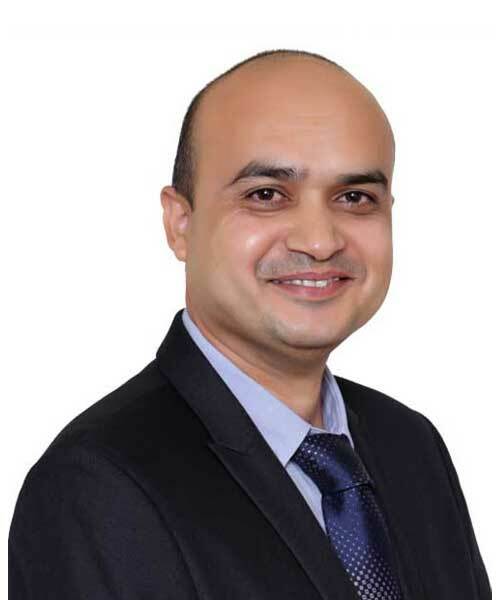 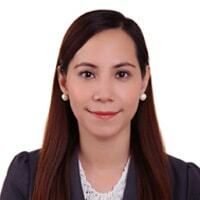 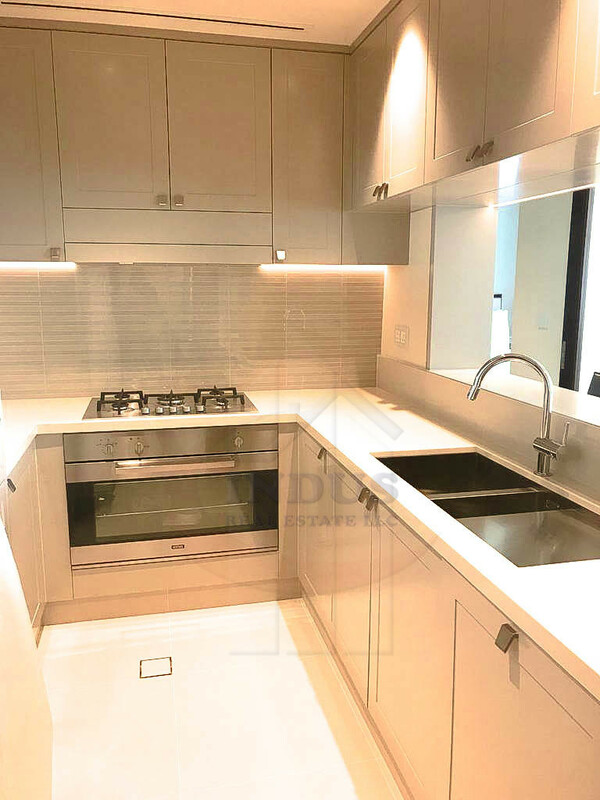 Hello, I'm interested to know more about the property Ref.No: IRE-NN-03BR-FOUNTAINVIEWS.